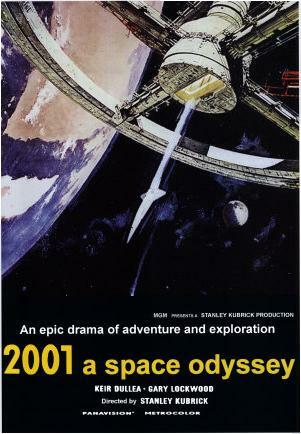 "Truth Is Stranger Than [Science] Fiction"
A.X. 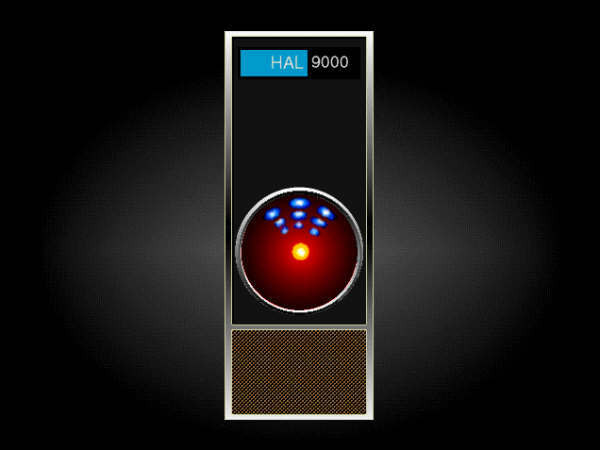 Pham: "Dave, Stop, I'm Afraid"
"I am a HAL 9000 computer. I became operational at the H.A.L. plant in Urbana, Illinois, on the 12th of January, 1992. My instructor was Mr. Langley, and he taught me to sing a song." "It's called Daisy." 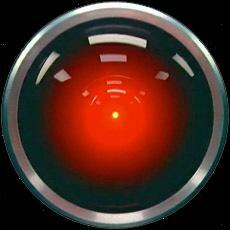 Why Does HAL sing "Daisy"? Communications transcript between mission control and Apollo 13's moon-bound crew, before the onboard crisis materialized. CDR   Commander James A. (Jim) Lovell Jr.
CMP   Command module pilot John L. Swigert Jr.
00 11 20 14   CC    Apollo 13, Houston. 00 11 20 18   CDR   Go ahead, Houston. 00 11 20 19   CC    Okay. Looking at our computations back here, we show you about 55 450 and going out rapidly now. 00 11 20 33   CDR   Well, Hal might be a little bit off. 00 11 20 36   CC    Okay. 00 11 20 37   CMP   We have a sign underneath our LEB DSKY that "my name is Hal." 00 11 20 45   CC    I can't imagine how that got there. 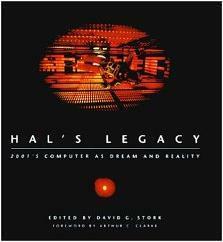 Just remember, you have to be nice to Hal. 00 11 20 55   CMP   We will. Here's the Poole-HAL match. Click above for the first game. For the last one, click here.